There’s nothing better than staying at a luxury hotel and indulging in the perks that come with the high price tag . . . or is there? There’s nothing better than staying at a luxury hotel and indulging in the perks that come with the high price tag… Or is there? It’s easy to assume that expensive luxury hotels have the best family-friendly amenities on top of their posh beddings and furnishings. In fact, most people expect it. But the truth is, sometimes the more expensive a hotel is, the more you have to pay for the extras. Amenities are important, especially when you’re traveling with children, and they can help make or break your vacation with the kids. 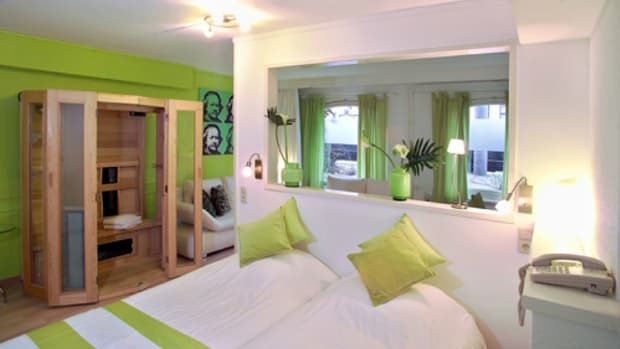 It’s a good thing these fantastic yet super affordable hotels offer a myriad of them at no extra cost… because not all of us can afford to stay at an $800 a night suite every time we go on vacation. 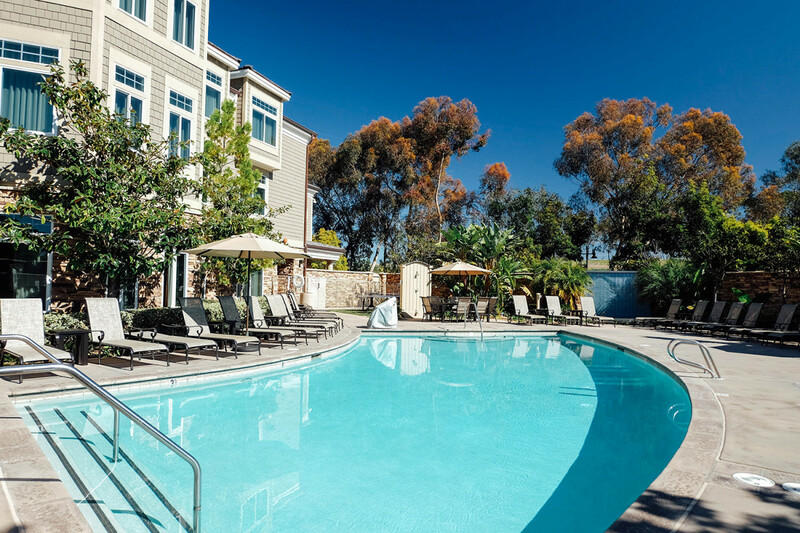 Nestled in Southern California’s theme park country, family-friendly West Inn & Suites looks like any other regular 3-star hotel in the country. 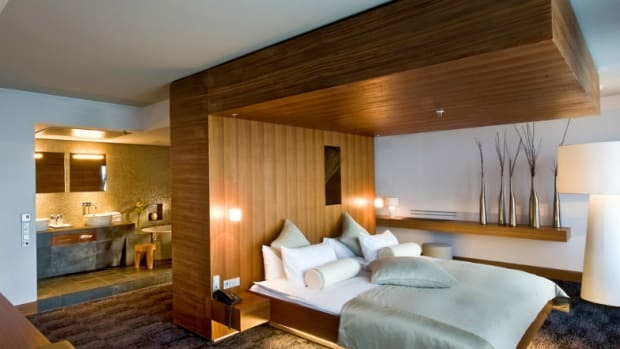 But check in to one of its spacious suites and you’ll realize you’re staying in one that actually packs a punch. The delightful complimentary amenities start in the lobby where they serve small breakfast-to-go items in the morning and bedtime milk and cookies at night. In the lounge area, a small library of books is available for reading; while in the airy dining space next to the pool area, hot breakfast is served everyday. And at the front desk, a huge selection of old and new hit movies is available from which guests can pick a movie or two to borrow for an in-room movie night. The list of free amenities goes on: WiFi, guaranteed king sized bed/s, two water bottles in the room, seasonal wine/beer pour in the evenings, shuttle service around Carlsbad, beach equipment, board games, a bathroom stepstool for the kids, and even a pop-up beach party during the summer so you can visit a nearby beach in style. 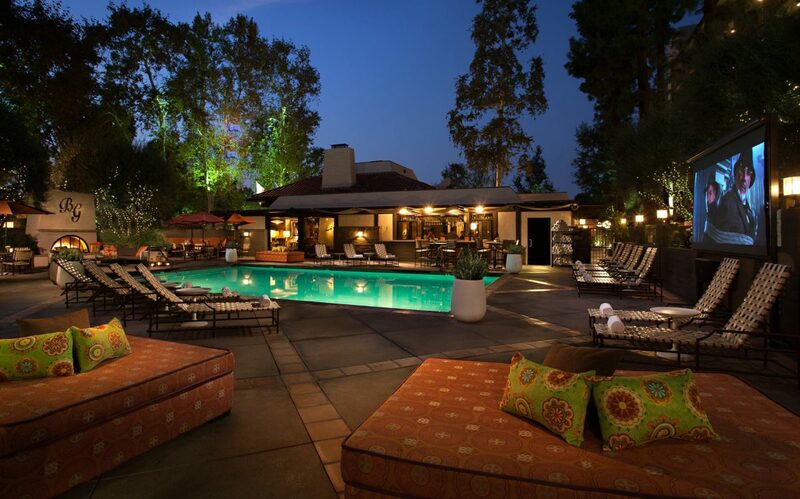 At $159+ a night, you’ll definitely get more bang for your buck! “I am a big fan of Kimpton Hotels for their kid-friendly amenities. 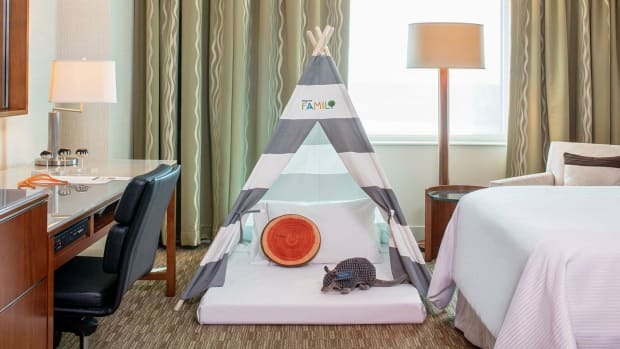 Their family extras include kids animal print robes, a guppy for loan during your stay, a welcome gift, kid-friendly dining, hula hoops for loan, a family-friendly happy hour and often much more,” gushes Tara Cannon of Pint Size Pilot. And she’s right. 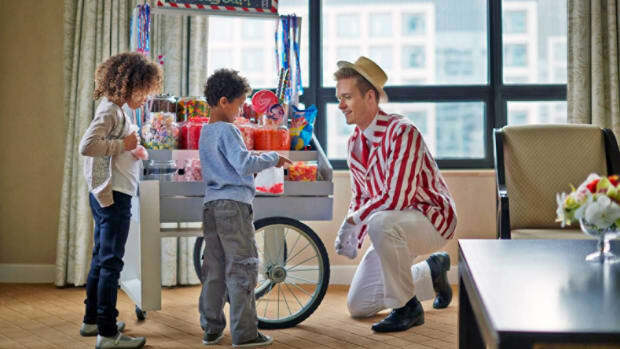 Kimpton properties are some of the most kid-friendly, mid-range hotels in the country. 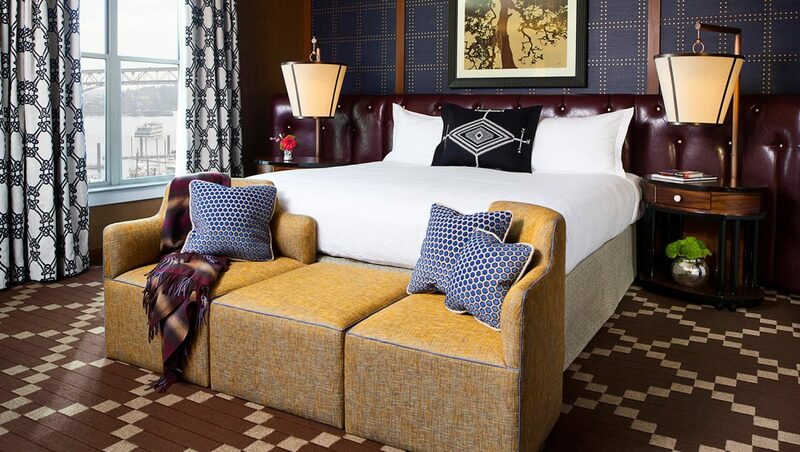 Take Kimpton RiverPlace Hotel in hip Portland, Oregon, for example. On top of the aforementioned free perks, they also offer families a slew of complimentary amenities that you would be hard-pressed to find anywhere else, including the “Bedtime Butler” who delivers traditional nightcaps for moms and dads as well as kiddie treats like cookies, cocoa and storybooks; in-room glamping gear like a tent, a floor cushion, a teddy bear sleeping bag, a campfire night light and cocoa or s’mores; PUBLIC bikes; outdoor and lawn games; child safety kits with devices like outlet covers, toilet latches and nightlights; kid-friendly board games; a DVD Library with family-friendly movies; and even a treasure chest at the front desk fully stocked with mini surprises. And with rates starting at $175 a night, you and your family wouldn’t want to stay at any other hotel brand again. Located in Toronto’s beautiful downtown, the Chelsea Hotel is one of Canada’s largest hotels, with 1590 rooms. It also has long been the preferred base for a Toronto family vacation, thanks to its central location and treasure trove of kid-friendly amenities. The complimentary amenities start at check-in when kids 12 and under are given a choice of welcome gift. After check-in or anytime during the stay, families can borrow board games, movies, puzzles and video games for free at the Kid Centre, which is located in the hotel’s Family Fun Zone. 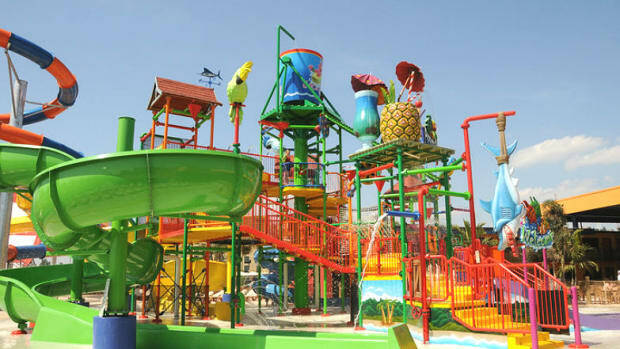 The Family Fun Zone is home to the family pool, the Kid Centre, and Club 33 Teen Lounge where teens can meet and hang out with guests their age or simply indulge in arcade, foosball and Xbox 360 games. The best family-friendly part of the Chelsea Hotel, however, may just be the Family Fun Suite, the flourishes of which were added with kids in mind: a kids’ corner with a kiddie table, chairs, toys and puzzles; a DVD player; and an Xbox! 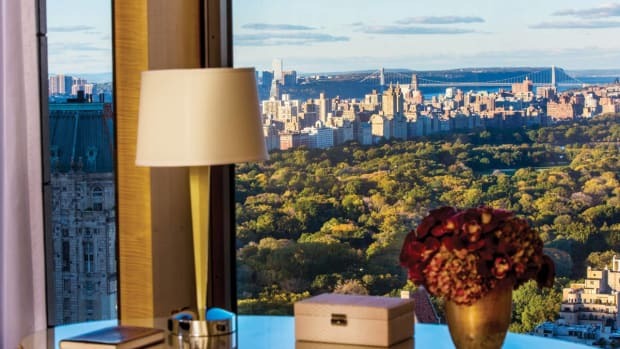 Rates start at $187 a night for the Family Fun Suite—considering everything you’re getting in a hotel suite right in the heart of a big city destination, that’s quite a steal! The newly-renovated and redesigned The Garland is perhaps one of Los Angeles hippest new hotels that appeal to the Millennial Generation, thanks to its retro-chic vibe with mid-century modern flourishes and bright orange splashes. But it’s also surprisingly very kid-friendly. Some of The Garland’s complimentary amenities that families will truly appreciate include a welcome gift upon check in, the vintage-style trolley service to and from Universal Studios Hollywood; sunset dive-in movies at the hotels gorgeous outdoor pool; high speed Internet; daily poolside games; a Knot Your Typical Macramé Class (didn’t we say this was a hip hotel? ); urban walks around the neighborhood led by Scott Mills, the hotel’s very own General Manager; and Tai Chi Yoga classes at Beverly Park, the hotel’s private green space. And while the hotel’s Deluxe rooms are beautiful, we can’t help but favor its family-friendly rooms, namely the Kids Room and the spacious Family Suite, both of which offer a partitioned kids nook that boasts bunk beds, an LCD flat screen TV and a Blu-ray/DVD player so kids and adults won’t have to fight over what show or movie to watch. Rates start at $239 a night; but if you’re willing to splurge, the gorgeous Carrington Suite, which fits a family of 5, may just be the way to go. Get ready for dramatic desert western landscape and idyllic adobe architecture when you’re booking a stay with the family at Four Seasons Resort Scottsdale at Troon North. But this resort not only has the rugged elements of the desert that only adds to its appeal, it’s also well-equipped with complimentary amenities to make a family’s stay more than comfortable. 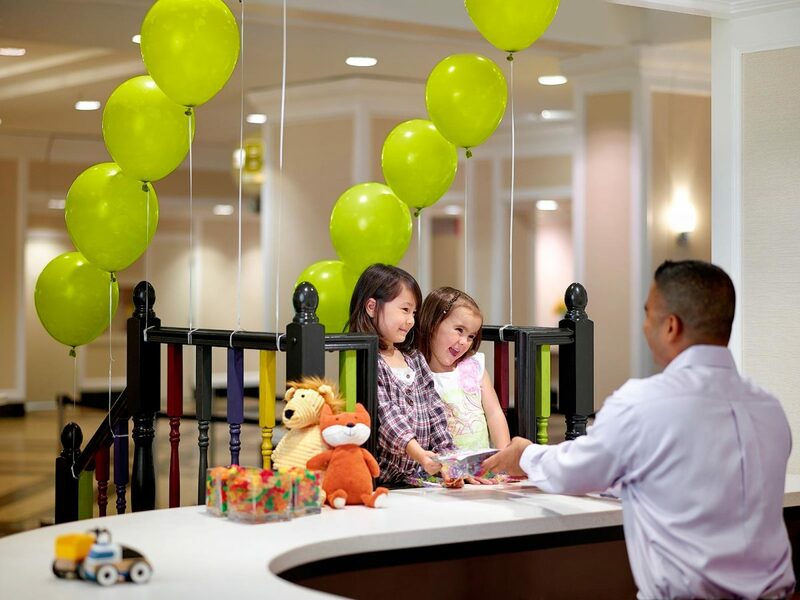 First of all, kids will be greeted with a customized welcome amenity and a special treat during check-in. Then there’s the Kids for All Seasons program, which the kids will love. Held from 9 am to 5 pm daily, the kid-friendly program offers a myriad of fun activities including outdoor games like dodgeball, catch and outdoor bowling, cookie decorating, nature walks, scavenger hunts, and arts and crafts. There will never be a dull moment for your Mini Mes ages 5 through 12. 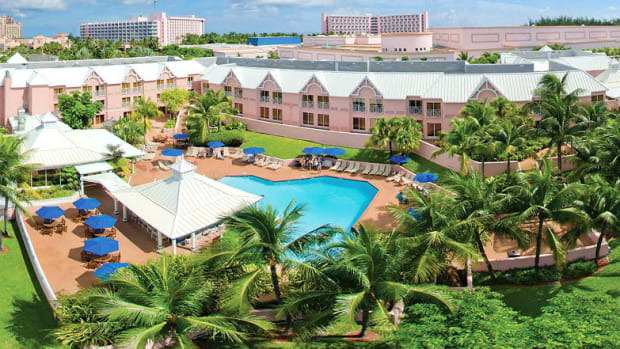 There’s also the pool where the resort holds “Dive-In” movies on Saturday nights in the summertime, as well as the “Everyday is Sundae” amenity where both kids and adults can enjoy a complimentary sunday or ice cream float with purchase of one at full price. And let’s not forget the best part: the resort also offers a complimentary stargazing activity led by a professional astronomer every week on Thursdays. 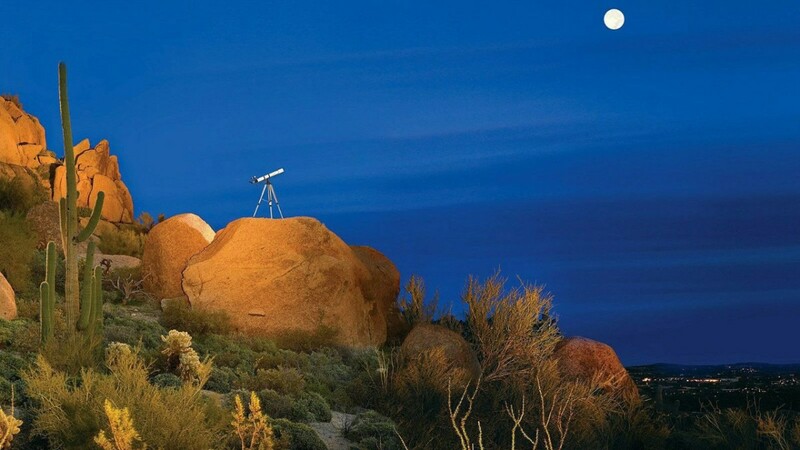 With the resort being nestled in the middle of the beautiful Sonoran Desert, you’ll have unobstructed, unpolluted views of the dazzling night sky. From a butler dedicated solely to helping you get a tan to room service for pets, several hotels offer luxe amenities. These sometimes over-the-top treats make your getaway truly feel special and set apart from your daily life. 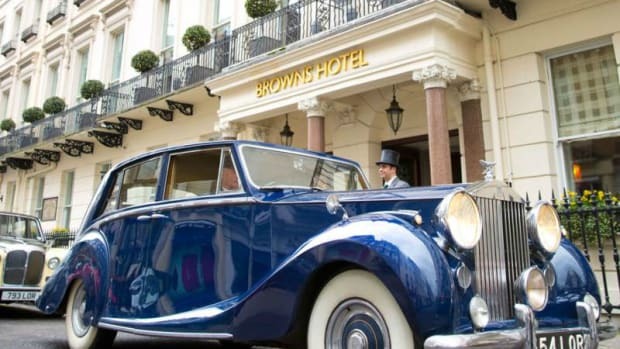 From contemporary boutique hotels in chic neighborhoods to luxurious lodgings in historical buildings to cozy budget accommodations that won’t break the bank, there are plenty of exciting kid-friendly hotels to stay during your family vacation in London.